Drake Apparently In "Home Stretch" For "Views From The 6"
Drake took to Instagram today (February 29) and appears to say that he is almost finished with his Views From the 6 album. “Home stretch,” Drake writes for the caption of two images. The first one is of him performing. The second picture is of what appears to be Noah “40” Shebib buying a mattress pad and sheets from Bed Bath & Beyond. 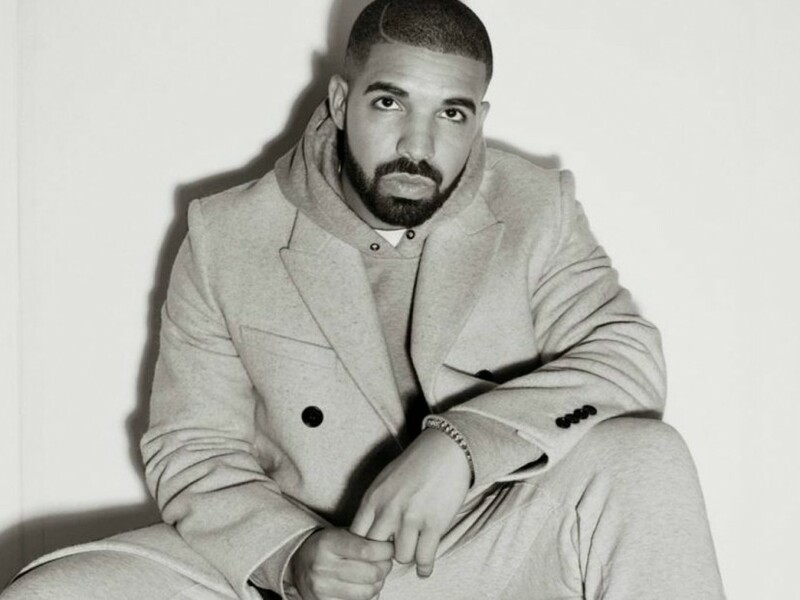 The Toronto rapper has been working on Views From the 6 since at least 2014 when he announced the title of the project. This will be the follow-up to If Youre Reading This Its Too Late, which Drizzy said was a mixtape. His last LP was 2013’s Nothing Was The Same. Views From the 6 is scheduled for an April release to coincide with the 416 area code of Toronto.